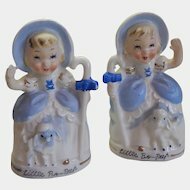 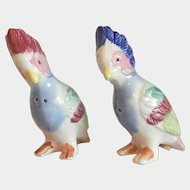 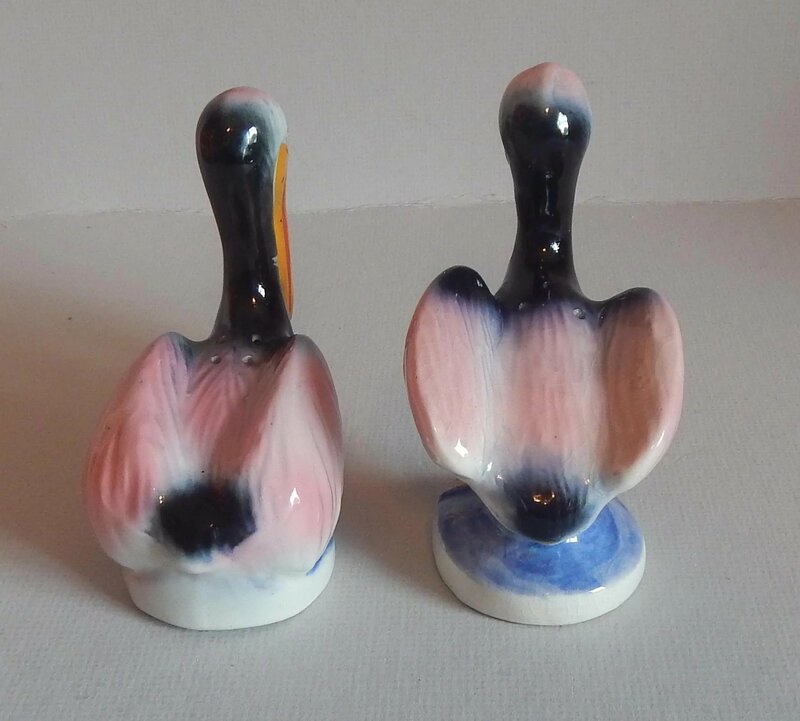 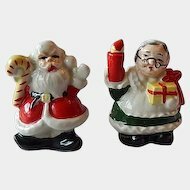 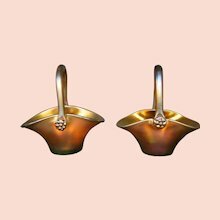 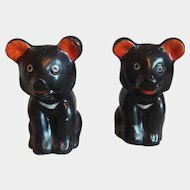 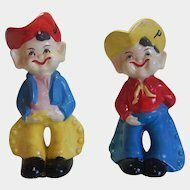 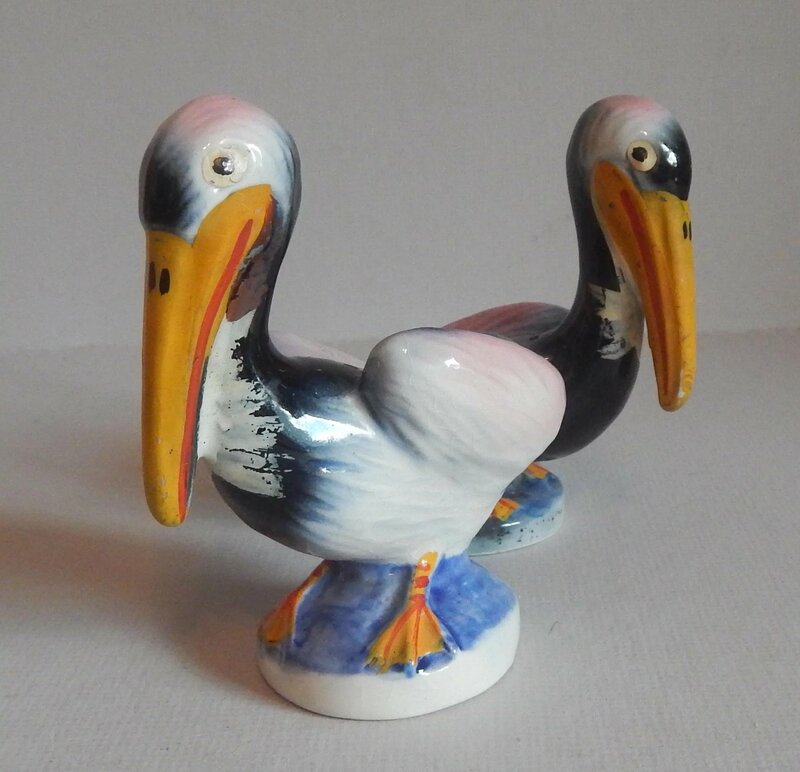 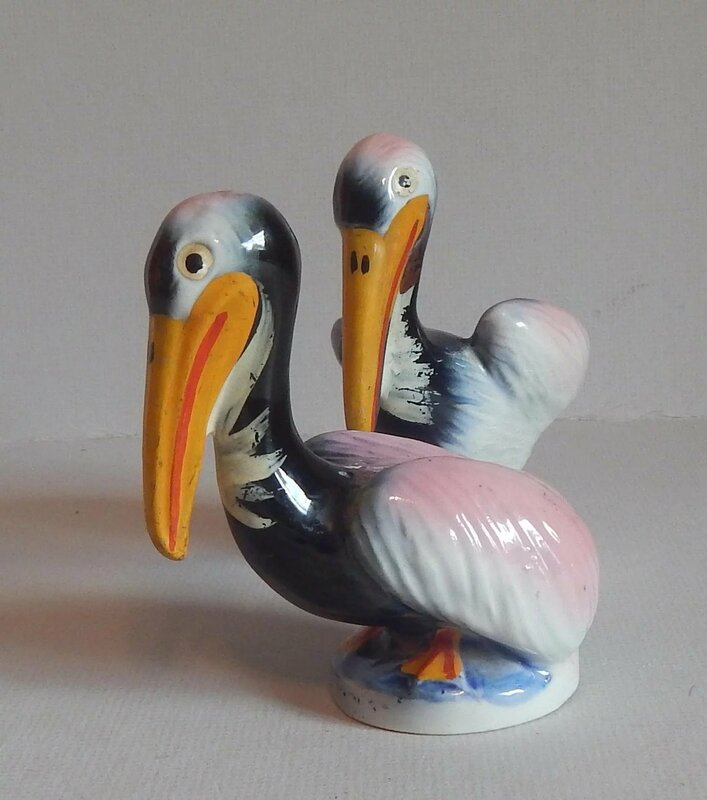 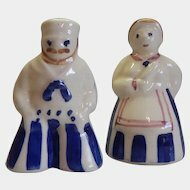 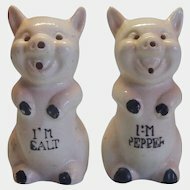 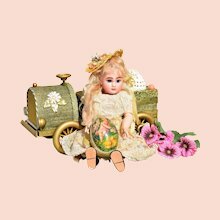 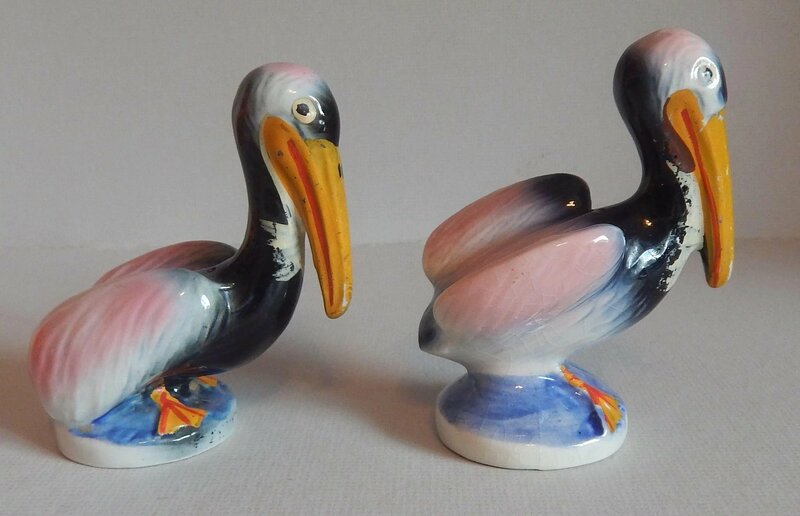 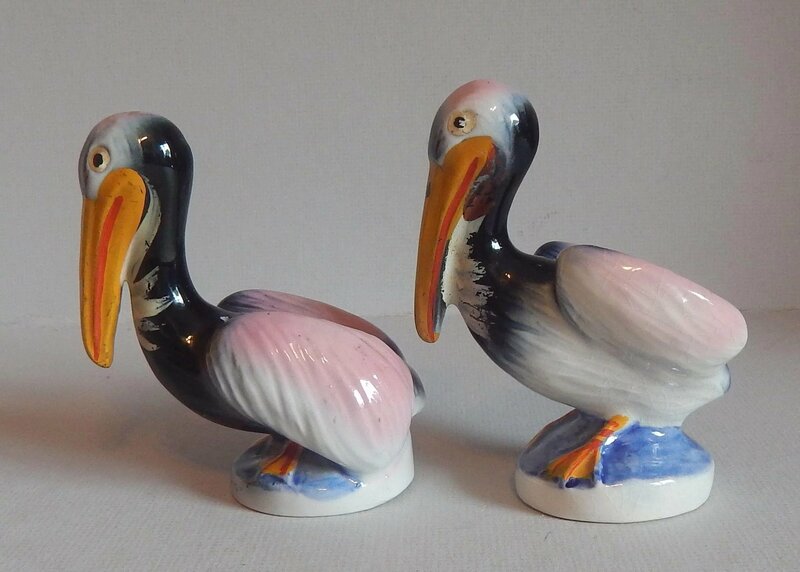 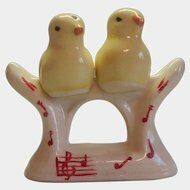 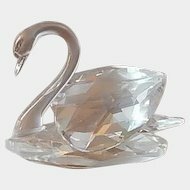 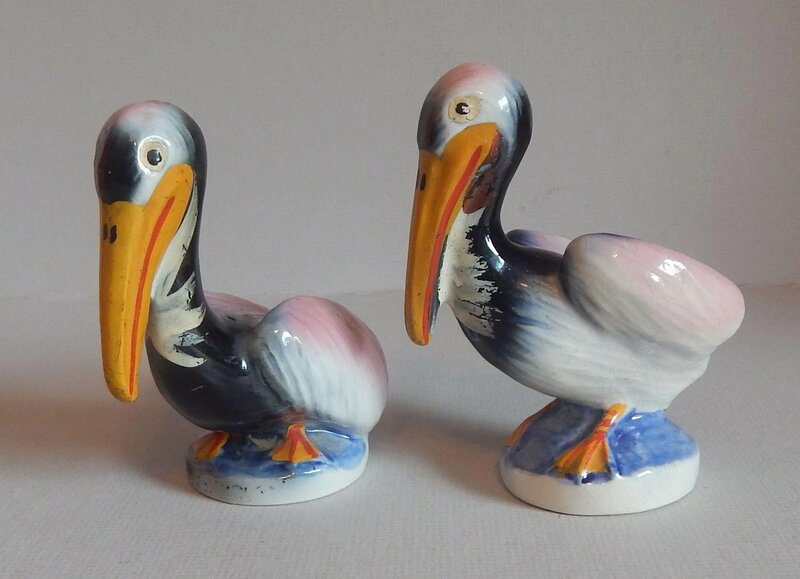 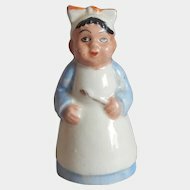 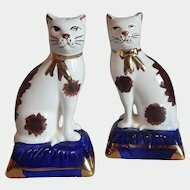 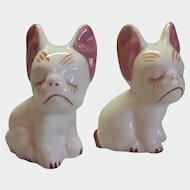 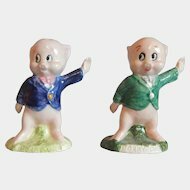 For your consideration is a lovely set of vintage salt and pepper shakers. 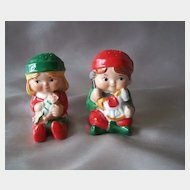 They are approx. 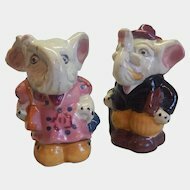 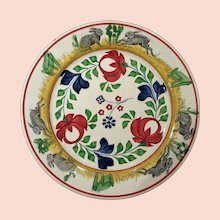 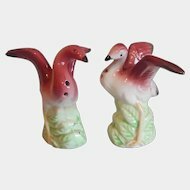 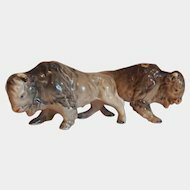 4-1/2" tall and are made of hand painted ceramic. 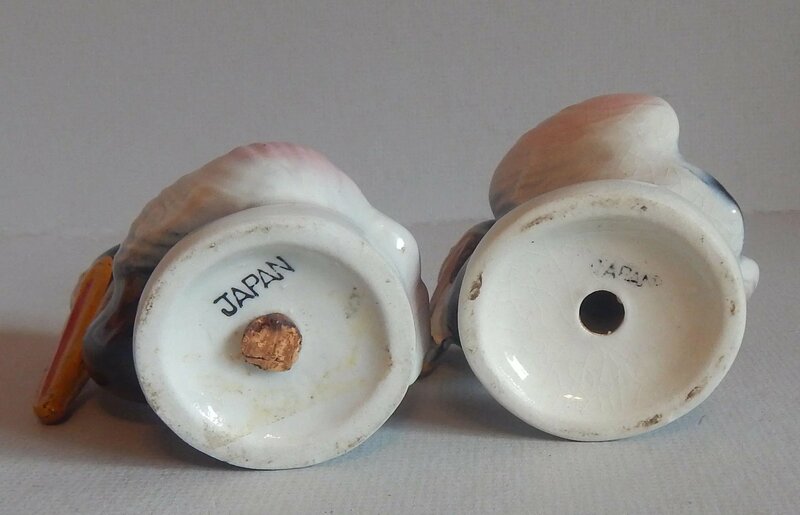 Japan is marked on the bottom of each shaker.